It's the 2nd June and York is looking pretty wet. But nothing can dampen the spirit of these two lovebirds and a day full of love and laughter triumphs over the weather. It was a real privilege to be part of such a beautiful wedding and hope you enjoy reliving the memories from Cat & Ben's special day. 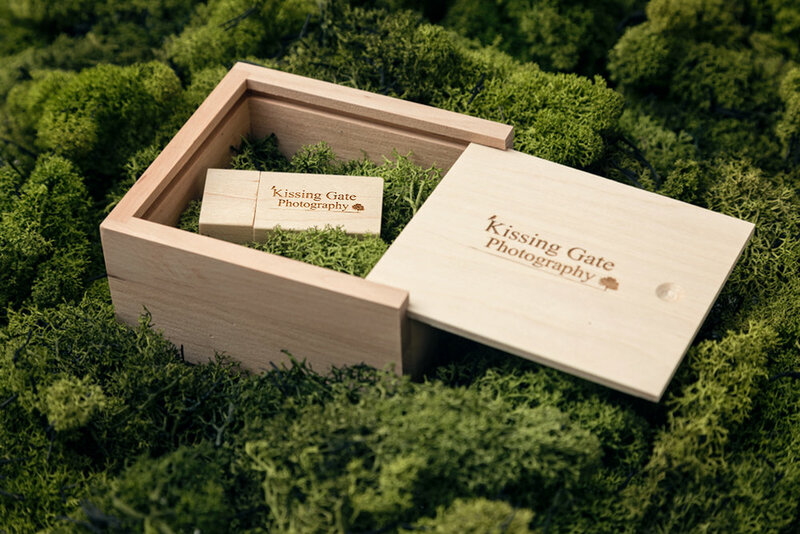 Order a beautifully presented USB drive with all 417 photos in both Colour and B&W. 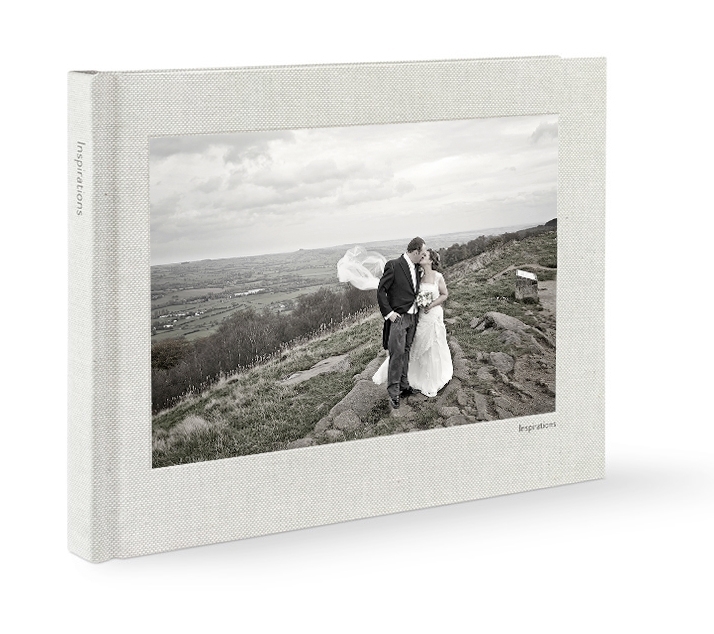 Images come with full printing rights so you can print all photos, anytime anywhere!